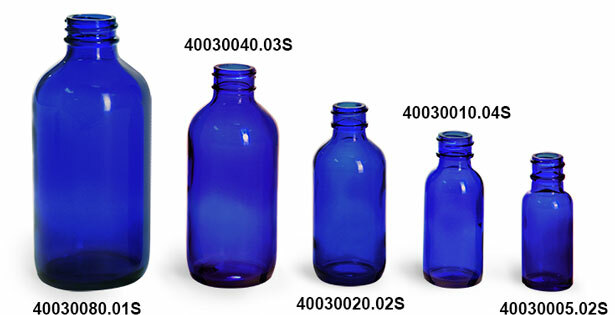 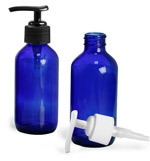 Ranging in size from 1 oz to 4 oz, the blue glass boston round bottles are available with white ribbed polypropylene fine mist sprayers. 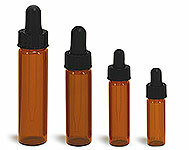 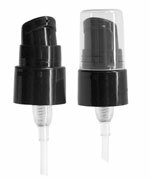 The fine mist sprayers come topped with clear styrene protective hoods. 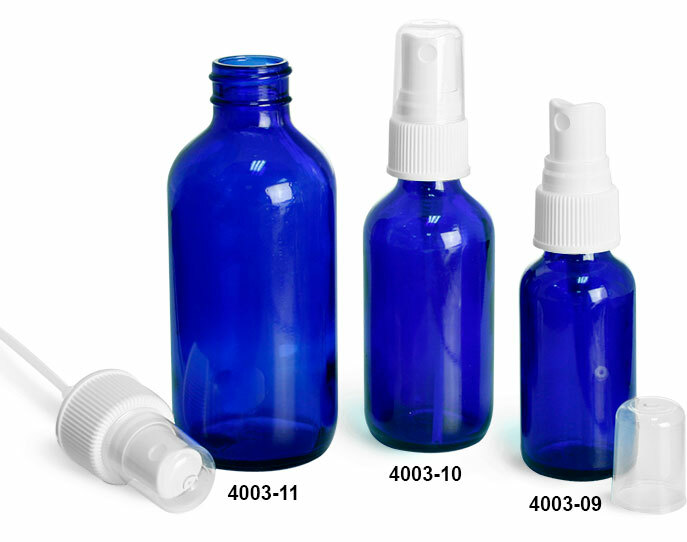 The blue bottles with fine mist sprayers make an excellent choice for containing products that need to be applied by misting.